Undoubtedly the best movie of the decade, 3 Idiots is loved by all. The message to pursue excellence and not only marks have inspired many. This movie that entertains thoroughly created a rage that stayed for a long time. Another precious gem starring Aamir Khan, Rang De Basanti, is a movie for the youth. Especially those who have given up on the government and their system. The movie tells us that there are very good reasons to stay away from the system and curse it but it will take us, the youth, to mend a system which is being corroded by corruption. In a country where menstruation is still considered a taboo and whispered about in ears, this film was very much required. Based on the life of a real-life hero, the movie traced the journey of Arunachalam Muruganantham, a social activist from Tamil Nadu, who created cheap sanitary pads for women who cannot afford this basic necessity. India is a nation that promotes diversity. There are different people with different beliefs. For many of them, hygiene isn’t mandatory. This movie deals with the issue of open defecation and educates people and focuses on the necessity of women’s safety and hygiene. This movie is full of messages, indeed. From respecting all religion to treating a medical situation with love and care, this movie covers all. 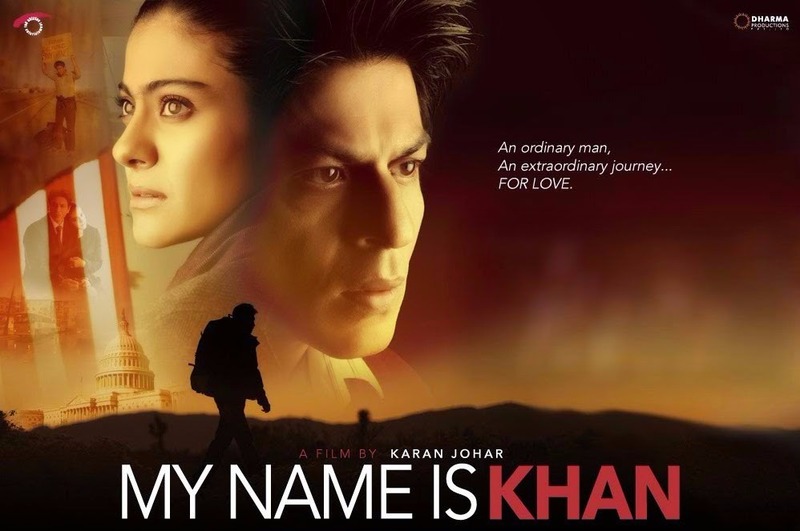 The name of the movie is a message as well, a famous dialogue from the movie that says “My Name is Khan and I am not a terrorist” tells us a lot in very few words.